Are you listening? French duo Maggie B & Wilson Costa want to tell you a story. Once Upon A Time is a deep and melancholic tale of house, not without some progressive leanings. An exposition of beats and shimmering strings, conflict and action full of basslines and synths, and a satisfying resolution of piano melodies make this carefully crafted epic impossible to put down. South Korea’s rising progressive house star Sunny Terrace thickens the plot with emotive plucks aplenty, letting the summer sounds shine right in as his moniker suggests. Tbilisi’s finest Ekala weaves a narrative of emotive deep house – think groovy basslines and beats, and lush, lush strings. Finally, French Polynesian native Solarbeam favours the deep, melodic and trancy picaresque of progressive house. 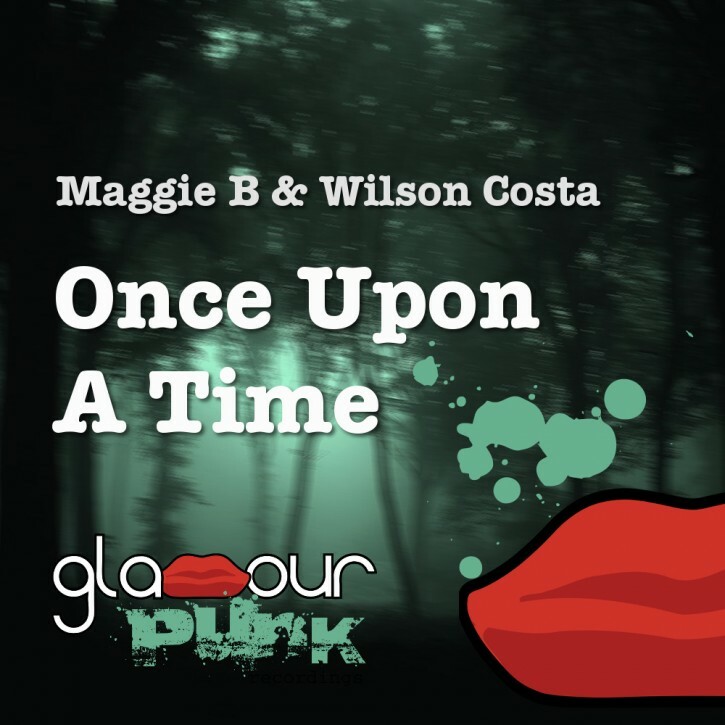 Once Upon A Time has garnered early support from the likes of Chicane, as well many more global DJ, and Glamour Punk’s usual complement of worldwide radio, podcasts and blogs.